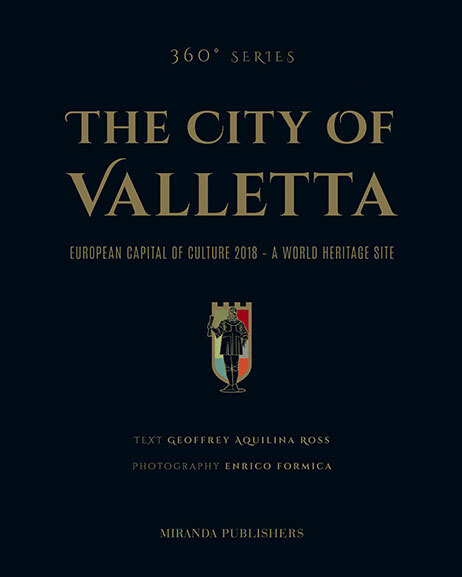 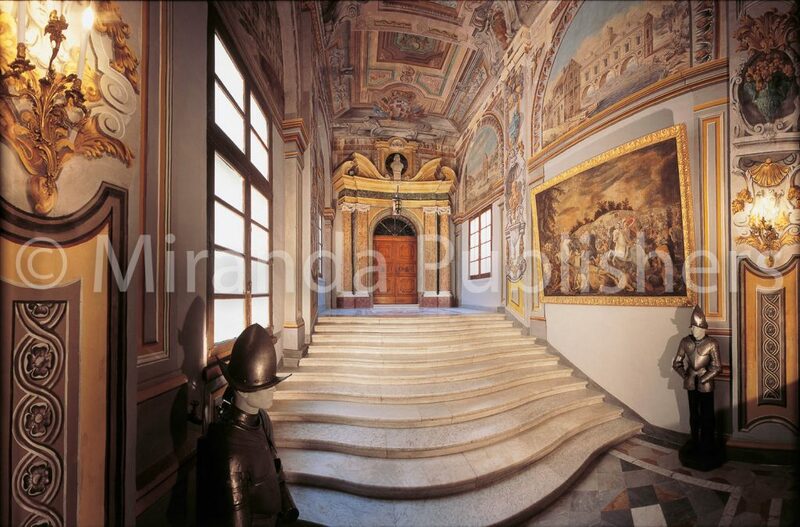 The City of Valletta, a World Heritage site is the European Capital of Culture in 2018. 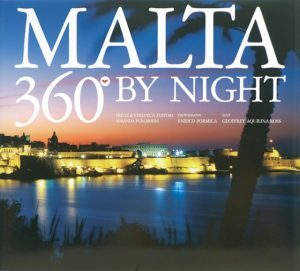 Valletta is a city of spectacular architecture that has survived the sweeping adventures and changes brought on by a history that was shaped simply by being at the heart of the Mediterranean. 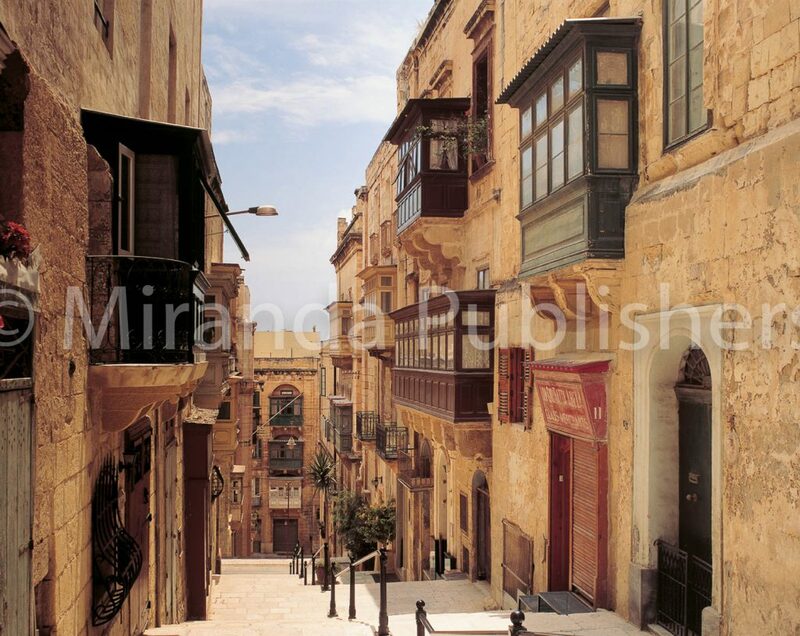 A walk along its streets and alleys brings Valletta into perspective. It proves that nearly five centuries after it was conceived, this is a city of cultural and historical charm and importance: The European Capital of Culture 2018. 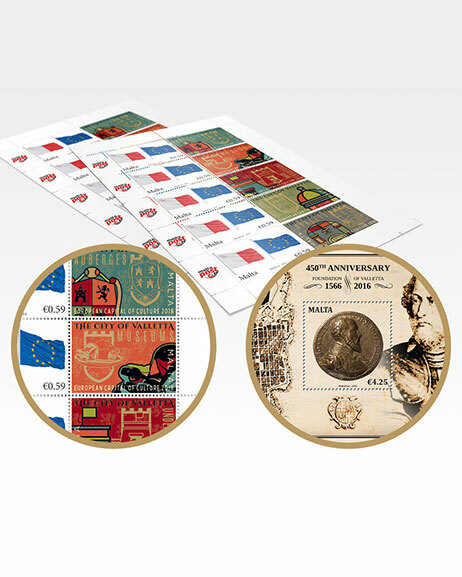 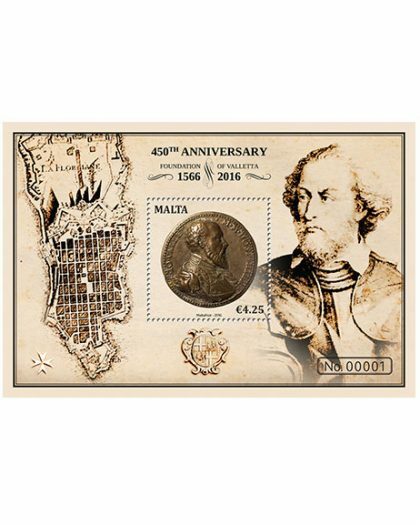 The book also comes with a collection of 5 specially designed stamps, as well as the special Maltapost stamp sheet commemorating the 450th Anniversary of the Foundation of Valletta. 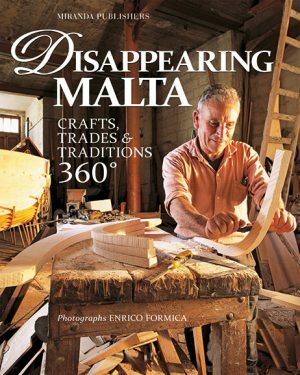 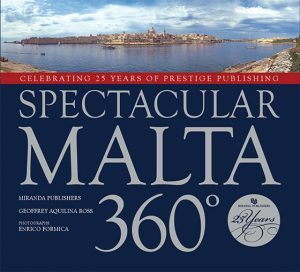 The publishers have dedicated this book is dedicated to Dr Lawrence Gonzi, the 12th Prime Minister of Malta (2004–2013), whose vision and initiatives gave Malta “Valletta 2018, European Capital of Culture”.